Here is our proposal for your business. Every design element is subject of change and could be done as you wish. Looking for your feedback and collaboration. Thank you, KsWebPro Team. we think you are upset because of your work, not ours :) keep working, you have a lot to learn. 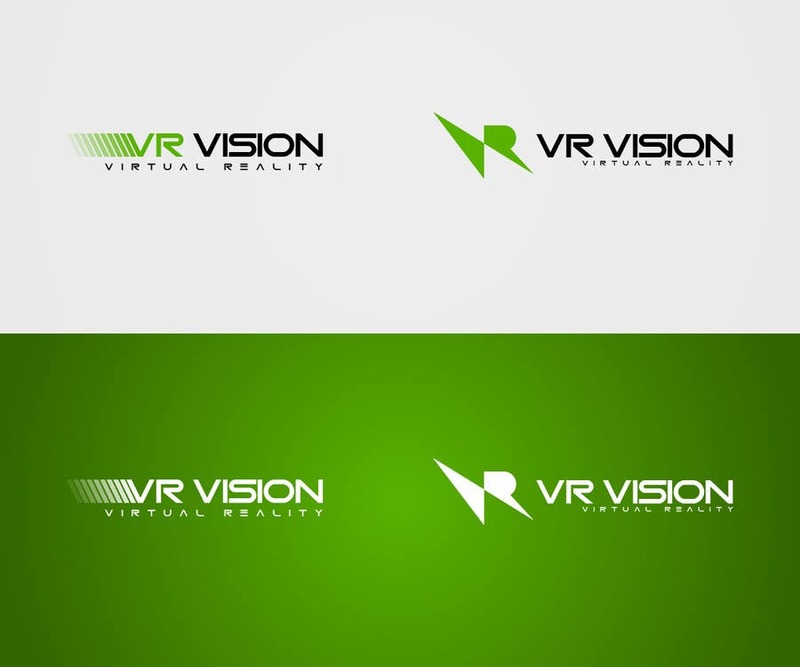 they like the other logo mate :) the logo on the right was just a concept, not a proposal, sorry. hi there, our team is proud of your rating :) award us this contest so we can move forward to handover. Thank you for everything, KsWebPro Team.